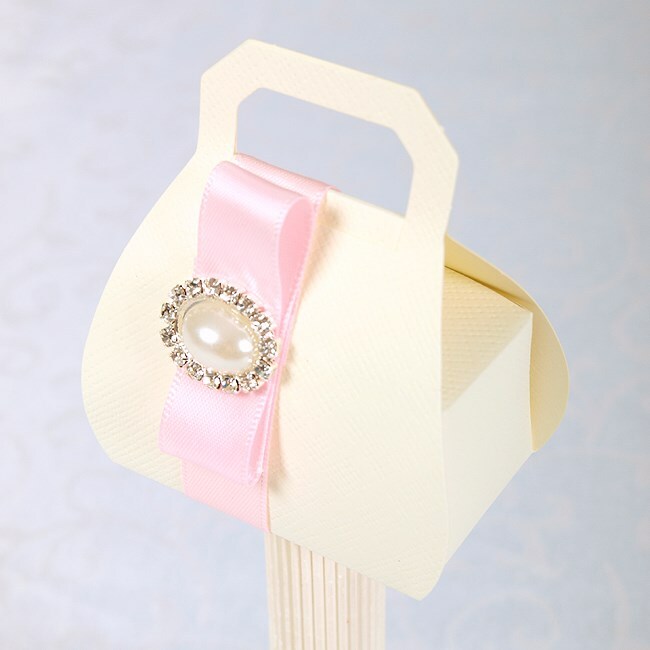 If you are looking for timeless elegance then our luxury hand made diamante and pearl wedding favours are ideal. The sparkle of the diamante and the lustre of the pearls are matched with luxury 16mm satin ribbon of your choice. What an exquisite look to enhance your wedding tables.